Here is a true story: If you have a child or want to have a child or will be around anyone who will ever consider parenting, read them this story. I heard it in a parenting class. There was a family. A typical family, two parents two children. They planned a trip to Disneyland. They were very excited. They packed the car. They were ready for their seven hour drive. Before the ignition was turned on, the mother stopped and spoke to the children. “We all want a lovely trip to Disneyland. We will not tolerate any whining. 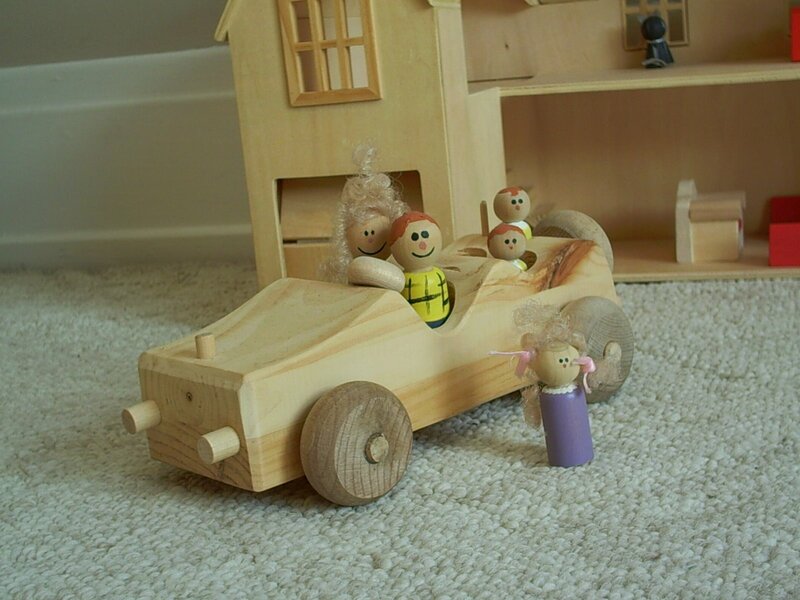 The shocked children complained loudly when their parents started to unpack the car. No more complaining and maybe we can reschedule the trip to next weekend.”. The stunned children brought their bags back into their rooms. The parents smiled to each other. The following weekend the family had seven hours of heaven in the car together without whining, complaining or arguing.